Stacey has 7 years of Executive Director/Nursing Home Administrator experience; spending 3 years at Brookdale of Greenwood Village in Greenwood Village, CO, and 4 years at Vivage Health Partners in Lakewood, CO. While at Brookdale of Greenwood Village, she was designated as the Division’s ED Learning Partner to provide training and mentor ship for all new ED’s in the Western-half of the United States. At Vivage Health Partners, under her leadership the facility earned the AHCA Bronze Quality Award in 2013. Prior to her ED/NHA roles, she spent six years as the Regional Marketing Director/A.I.T. at Pinon Management, Inc. in Lakewood, CO.
She holds a Bachelor’s of Science in Psychology/Sociology with a Criminal Justice minor from Benedictine College in Atchison, KS and a Masters of Arts in Counseling Psychology and Human Resource Development from South Dakota State University in Rapid City, SD. 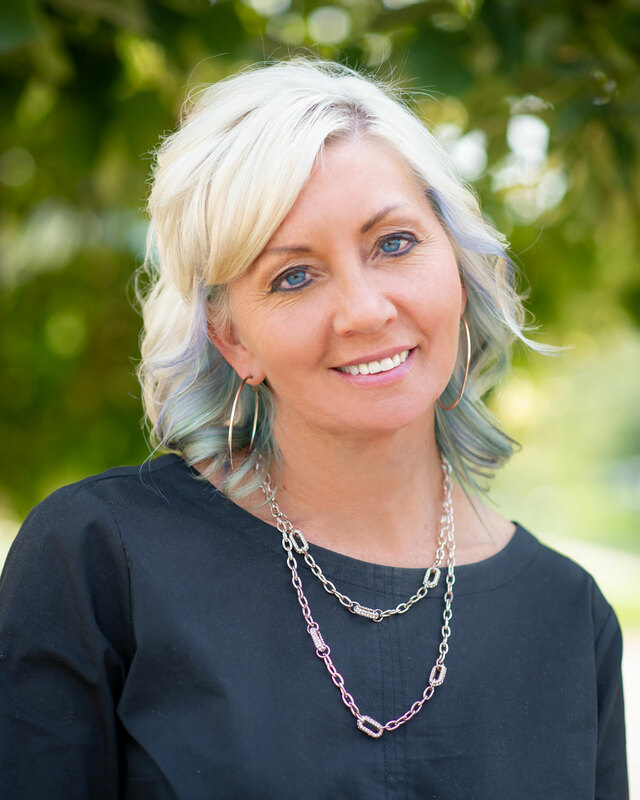 She has been appointed as the Board Chair for Nursing Home Innovations Grant Board, actively participates in ALR committee to re-write the State of Colorado Assisted Living Regulations, and is a Certified Eden Educator. Stacie possesses more than 8 years of experience in long-term care. Her most recent Director of Nursing position was at St. Andrews Village in Aurora, CO. She has held the titles of Assistant Director of Clinical Services, and Director of Clinical Services at Brookdale Roslyn in Denver. She also has experience working as an LPN, CNA, RN, and RAI Coordinator. Notably, While at St. Andrew’s Village, Stacie implemented a wound care program and skin management and is great at leading a team of nurses, as proven by her record of increasing employee retention. I hail from Mumbai, India and graduated from the Physical Therapy Program at Seth G.S. Medical College in 1991. After immigrating to the United States, I pursued an Advanced Masters in Physical Therapy at Quinnipiac University in Connecticut. Recently I received my LSVT Big Certification. Working in the sub-acute setting has always been my passion, and has been the mainstay of my 25 year career. However, I have also practiced in acute care and home health care settings. My career began as a staff Physical Therapist in Milford CT, progressed onto Physical Therapy Supervisor after five years, and from there, onto Rehab Director after another five years. This role seems to offer me the opportunity to continue working with patients hands on, as well as enjoy the challenges of leading and mentoring a team. What brings me the most gratification from my job is being an integral part of the journey that my patients and their families take as they traverse the road to recovery. A close second is being able to cultivate a therapy team that enjoys coming to work each day and looks forward to meeting challenges with a positive mindset. A fun fact about me is that our family consists of three generations under the same roof. My husband and I try to keep afloat a ship that carries two boys, four elders, and my little doggy daughter Frosty. It seems that living with elders and children, allows for watching so many interactions and learning from them. I am grateful for this, and do believe that they contribute to my sensibilities as a therapist.